The Metro Restaurant Experts Association is an advocate and indispensable resource for the food service / hospitality industry. Our goal is to lead New Jersey’s restaurant industry into a new era of prosperity, prominence and profitability, enhancing the quality of life for all we serve. 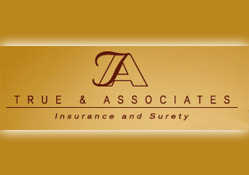 Our professional network provides the consistently high standard of value and service excellence that you deserve. 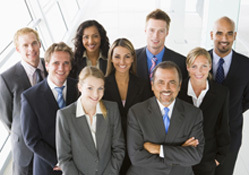 Individually and collectively, our members have built an outstanding reputation by fostering long-lasting relationships based on absolute customer satisfaction. 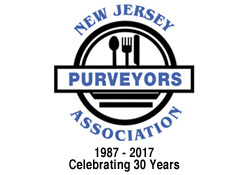 The New Jersey Purveyors Association has changed our name to better reflect the dynamics of the industry we serve, the geography we represent, and the value we bring our clients. However, while our name is changing, our core values remain the same. 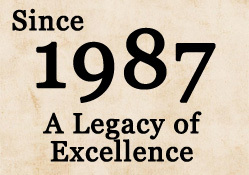 An organization with such longevity could not have done so without a track record of success for clients. Our new name is the Metro Restaurant Experts Association. This name encapsulates the growth we have experienced from New Jersey only, to the entire metropolitan areas of New York City and Philadelphia. It also represents how we have evolved from being vendors, to trusted purveyors and consultants with a wide breadth and depth of products and expertise in the hospitality industry. We welcome the opportunity to serve our existing client base, while also meeting the needs of our new clients for generations to come.